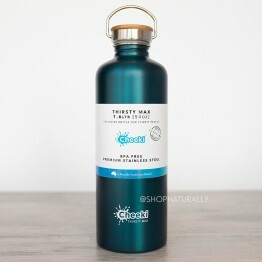 You're buying a stainless steel water bottle or a glass water bottle and you just assume that the lid is plastic free too. Right? 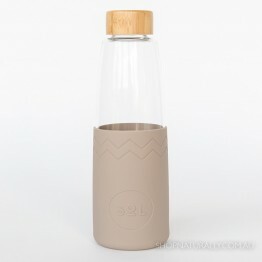 This is actually wrong. 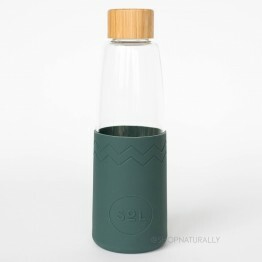 Very few brands on the market go to the trouble of creating a drink bottle that's not made from plastic and follow through with the lid. 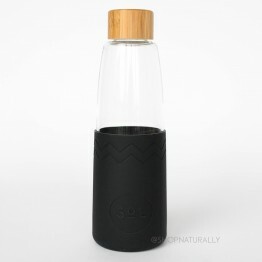 Here at Shop Naturally, we have lifted the lid on every drink bottle in the store to see if there's any plastic in touch with your water. 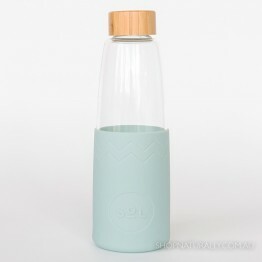 IN THE GLASS WATER BOTTLES - the Sol Water Bottles and the Beautiful Beaches both have stainless steel underneath the lid. 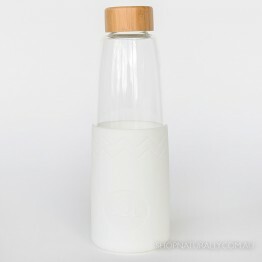 Please note, the glass tea flasks from Beautiful Beaches do have plastic, it's only the water bottles. 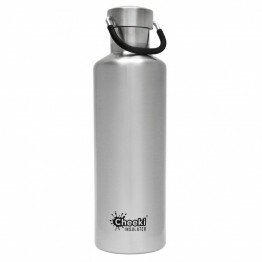 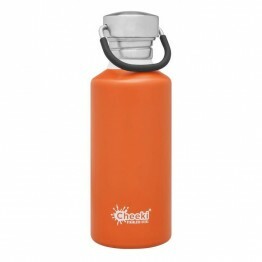 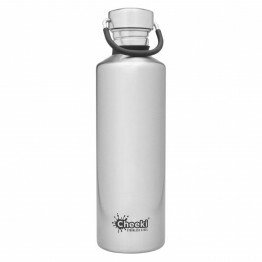 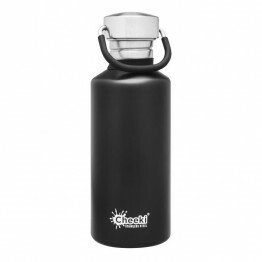 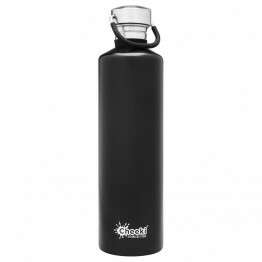 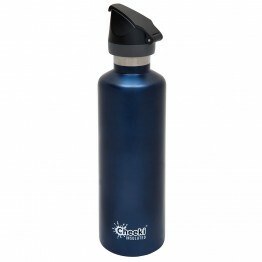 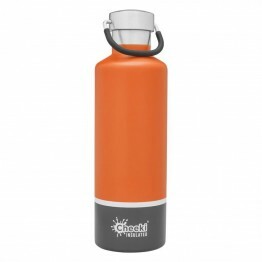 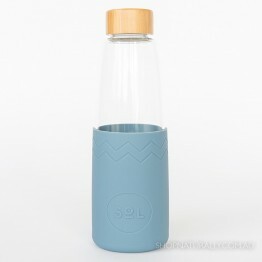 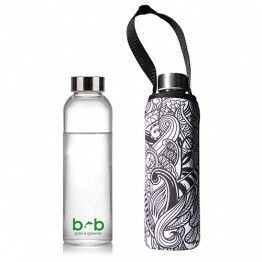 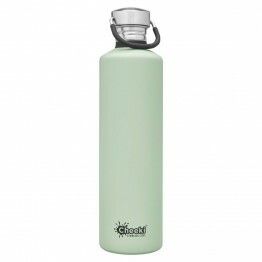 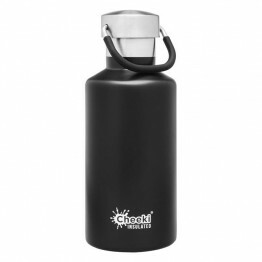 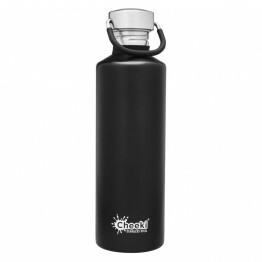 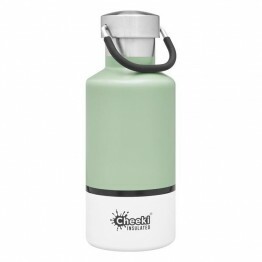 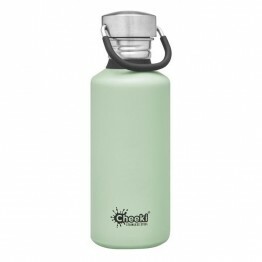 IN THE STAINLESS STEEL WATER BOTTLES - Cheeki have redesigned their botltes and their new classic lid is not only insulated but it has silicone on the underside. 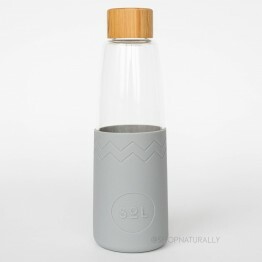 The bottles from 360 Degrees have stainless steel. 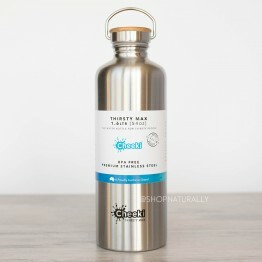 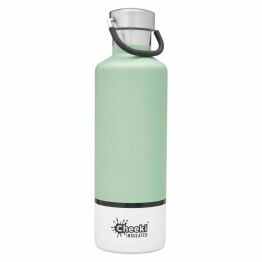 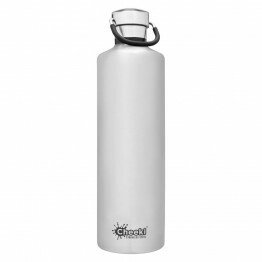 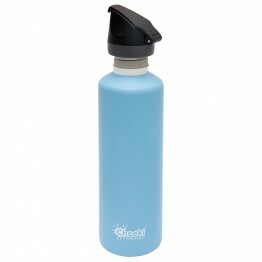 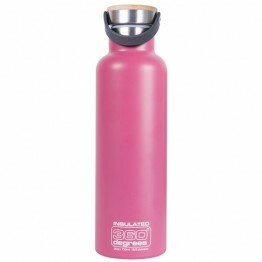 If you like the Klean Kanteen brand, their standard classic bottle comes with a plastic sports lid, but you can buy a stainless steel lid to put on it and convert it.